Powerful HST Transmission: HST models feature performance proven, heavy-duty HST drives that deliver power and efficiency. The three range transmission (Hi/Mid/Low) with twin pedal operation makes your job easier, smoother and safer. HST Linked Pedal: When the HST linked pedal is engaged, the HST pedal and the engine rpm are synchronized. 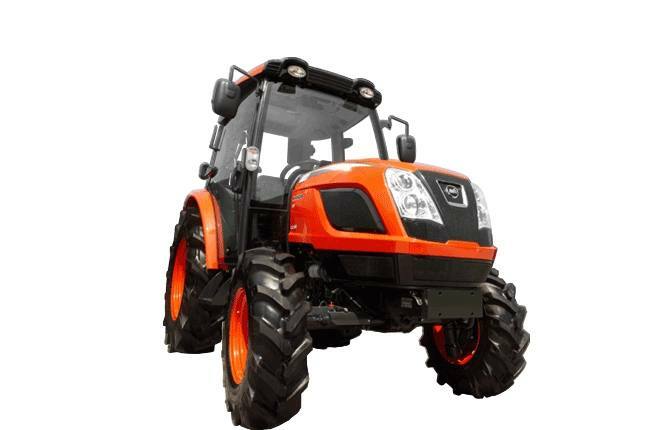 This reduces fuel consumption and simplifies tractor operation for a variety of utility and loader applications.